Despite persistent rumors that the Phoenix Suns are heading elsewhere, owner Robert Sarver is pledging that the team is here to stay. Well you know, as long as the city pays for upgrades on the arena and practice facilities. ​​It is important to note that Sarver has a net worth of $400 million. Sarver can good and well afford to pay for the arena upgrades and practice facilities, or at the very least, pay for a good portion of it. As for the team, they broke a 10 game losing streak with a 99-89 win over the Dallas Mavericks. 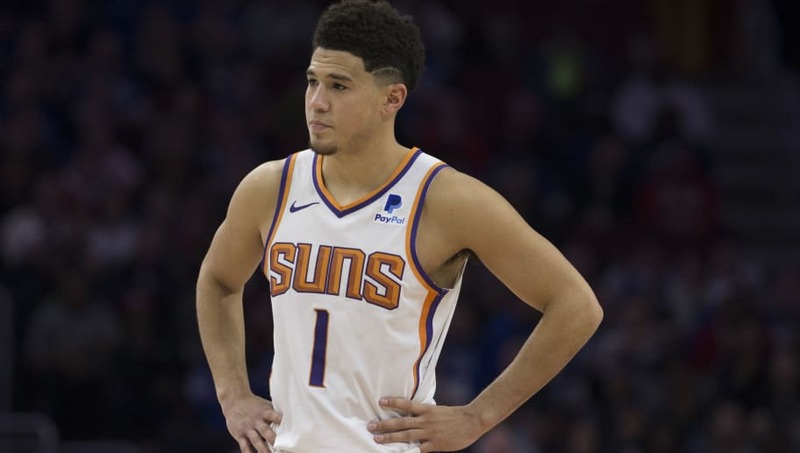 ​​With very talented young prospects like Devin Booker and DeAndre Ayton, the future in Phoenix is bright. Hopefully, the owner will keep the team in Phoenix where they belong, instead of moving them to Las Vegas or Seattle. Seattle would be a great home for an NBA team, but that should be an expansion team, instead of moving the Suns because the owner does not want to pay for the upgrades.